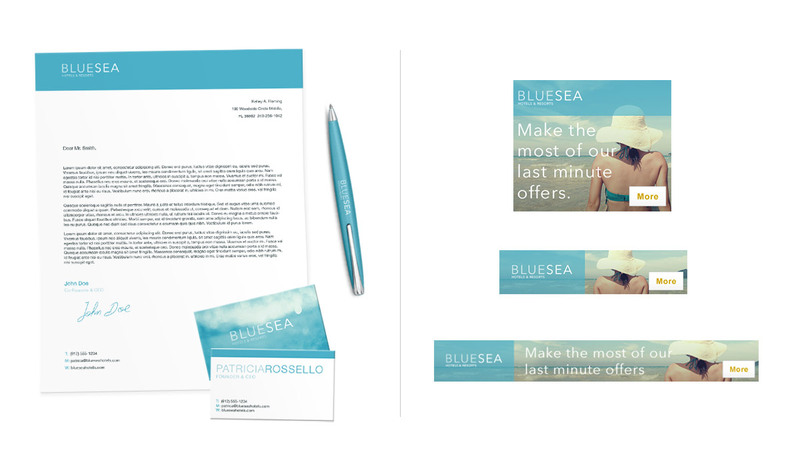 Blue Sea wanted to improve their brand image to offer their loyal and new customers a refreshed experience. 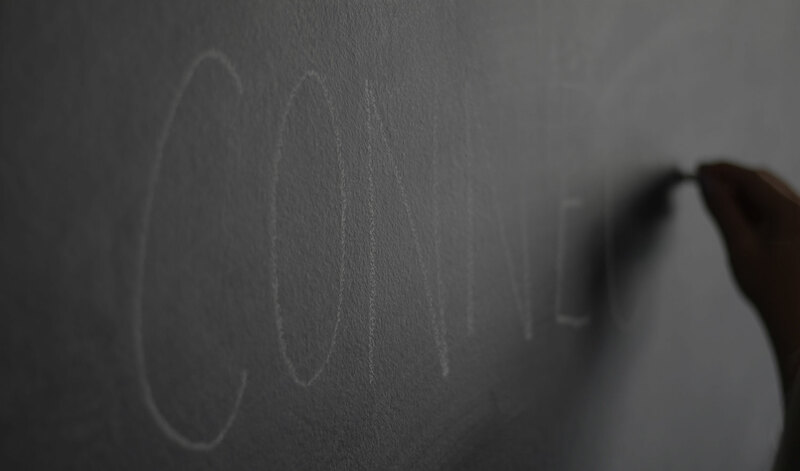 They were well aware that they needed to re-think their imagery, as well as improve their tone of voice and address how they communicated with their customers across multiple languages. In order for addmustard to deliver this, the design team suggested a rebrand project which would retain the elements of the brand which worked well and eliminate the unnecessary clutter. addmustard conducted several focus groups with customers and employees, to gain a strong understanding of exactly what the Blue Sea brand meant to them. We used this insight to build a new brand personality that everyone could connect with and believe in. An important messaging consideration was that Blue Sea offers accommodation for all budgets, without compromising on quality of service. 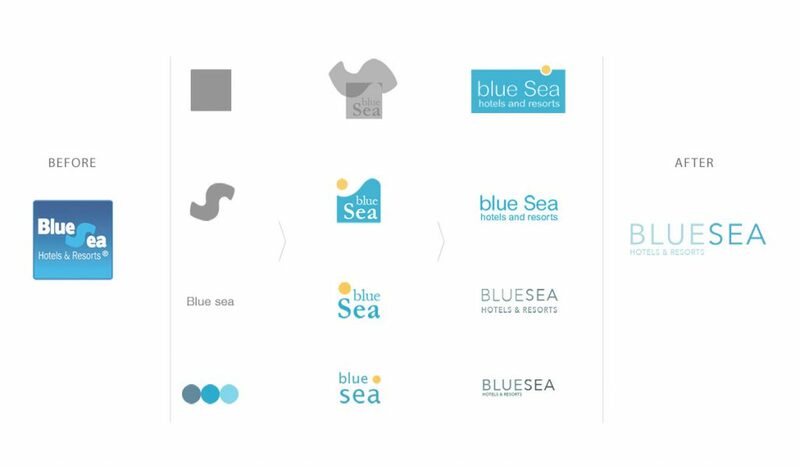 Using the initial logo concepts, the design team created a new brand logo focusing around accessibility for all which would sit perfectly with Blue Sea’s revitalised brand ethos. addmustard introduced a full set of brand guidelines to aid the in-house marketing team in understanding, policing and maintaining the brand persona. This covered everything from colour palettes and typography, through to tone of voice and imagery, ensuring that the brand would stand out in a crowded marketplace. A set of fresh ‘on brand’ creative assets were also created, aimed at delivering a fantastic user experience and ensuring that the new brand translated successfully on Blue Sea’s website, too. addmustard successfully delivered a complete rebrand, including a fresh logo that worked across multiple environments, guidance on how the brand would work in future scenarios, and templates for all online banners, documentation and other marketing materials. 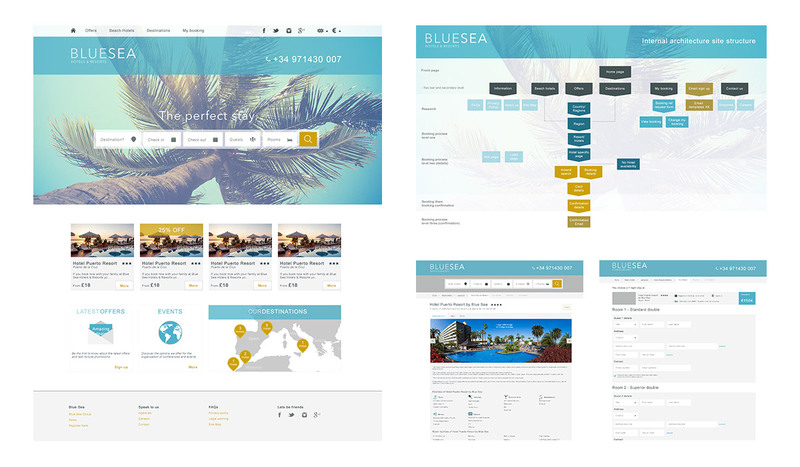 The rebrand delivered notable improvements in user experience, with session durations on the website increasing by 115%. New search functionality was also introduced to improve navigation around the site and all destination imagery and page content was updated. This resulted in conversion rate increasing by 43% YOY and overall revenue increasing by a fantastic 79%.